Across the country, many people are investing more in their outdoor living areas, creating an extension of their home beyond the patio doors. These outdoor living areas are often complete with relaxing furniture, protection from the sun, and even a fire pit or decorative draperies. All of these elements together create the perfect outdoor retreat to enjoy with family and friends. Creating the ideal outdoor living area to meet all your needs is a lot easier than you may think. Here are some helpful tips and steps that you can take to build your outdoor oasis and keep it looking great all year long. 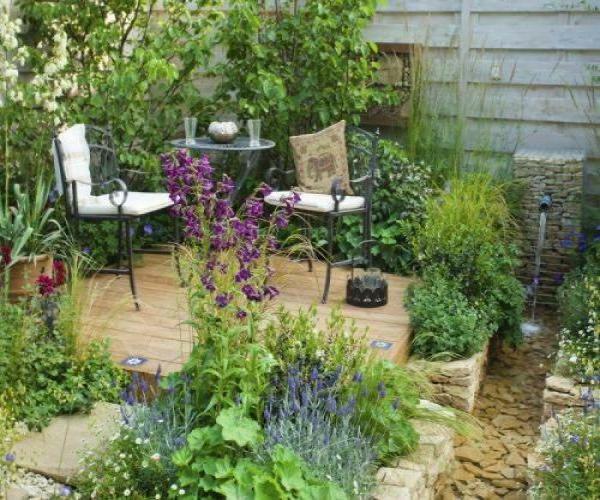 Before you begin, you need to determine how you plan to use the outdoor space. 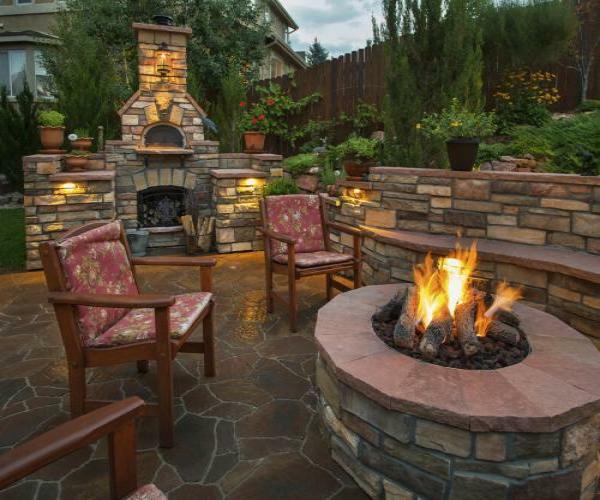 Do you intend to entertain for meals, or will the patio serve as more of a relaxation area? If you plan to enjoy meals outdoors, you will want to incorporate an outdoor dining table with flexible seating to accommodate intimate meals and larger dinner parties. You can also enhance the area by adding an umbrella for sun protection and comfortable and portable chairs for after dinner chats. If you plan to use the space on a more casual level, you can decorate with deep-seated furniture and possibly add a fire pit for some marshmallow roasting on those cooler summer nights. Ideally, the colors you choose for your outdoor living area should not only complement the immediate area but also correspond with the style and color of your home. For example, you may want to coordinate your toss pillows with the shade of the exterior of your home or the color of your shutters. You can add some personality by selecting cushions in rich and vibrant colors to make a bold statement and create excitement, or you can incorporate soft and cool shades to produce a relaxing, laid-back vibe. No outdoor living space would be complete without the added beauty of Mother Nature’s touch. When selecting flowers and plants, you should select blooms that coordinate and complement the rest of the elements in and around your space. If you really want to make your flowers pop, set them next to items from the opposite end of the color wheel. For example, place a huge potted plant full of bright yellow blooms next to an energetic red outdoor sofa. The two colors will highlight one another, and make a bold statement. Once you have your outdoor living area just the way you want it, you’ll have to do a bit of maintenance to keep it looking its best. Take care of and preserve your furniture by frequently rinsing off the cushions using a garden hose, keep the area swept free of yard debris, and give your flowers a drink of water every day. Make sure to also trim bushes or hedges to keep them looking neat, and pull weeds as they can quickly get out of control if left alone. In order to preserve your furniture and keep it looking brand new year-round, use a high-quality cleaner like 303® Multi-Surface Cleaner to remove even the toughest stains. After you thoroughly clean and eliminate the stains from your outdoor cushions, allow them to fully dry and treat them with 303® Fabric Guard to restore water repellency as recommended by Sunbrella® – the industry’s leading fabric manufacturer. Finally, apply 303® Aerospace Protectant on any hard surfaces of your outdoor furniture, which provides strong sun protection and UV blockers to keep your furniture from cracking and fading. We hope these tips will help you create your dream outdoor oasis where you can enjoy the warmer months in style and comfort.